Complaints, which will make you laugh! 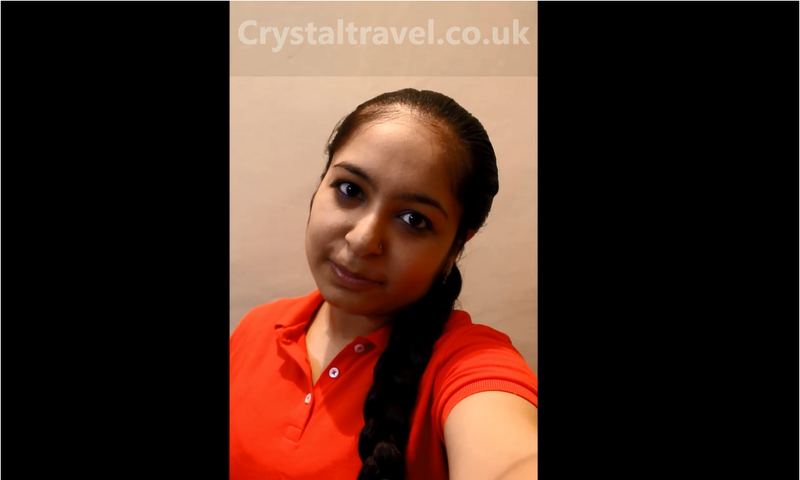 Check out Our New Video Testimonial by our Happy client Manpreet Kaur From London. My self Manpreet Kaur, I am from uk London.